A Well-Seasoned Life: Sizzlin' Summer Reads: "Breakfast for Dinner"
At my house, we often have breakfast for dinner. Fortunately, my husband and children are always excited about the fact that we're having breakfast in the evening. My older son always makes a big production of telling the rest of us "good morning". My breakfast menu is a ritual - pancakes, bacon, and eggs scrambled with diced ham and onions. Since I am making breakfast in the evenings, I feel like I have a little extra time to experiment with homemade muffins or other baked goods that I wouldn't necessarily make in the mornings. If you're a fan of cooking breakfast for dinner, you'll enjoy reading Breakfast for Dinner by Lindsay Landis and Taylor Hackbarth, a married couple who blog at Love & Olive Oil. This cookbook is filled with recipes that will inspire you to expand your current breakfast for dinner fare. And, if you've never prepared breakfast for dinner, now is the time to start. 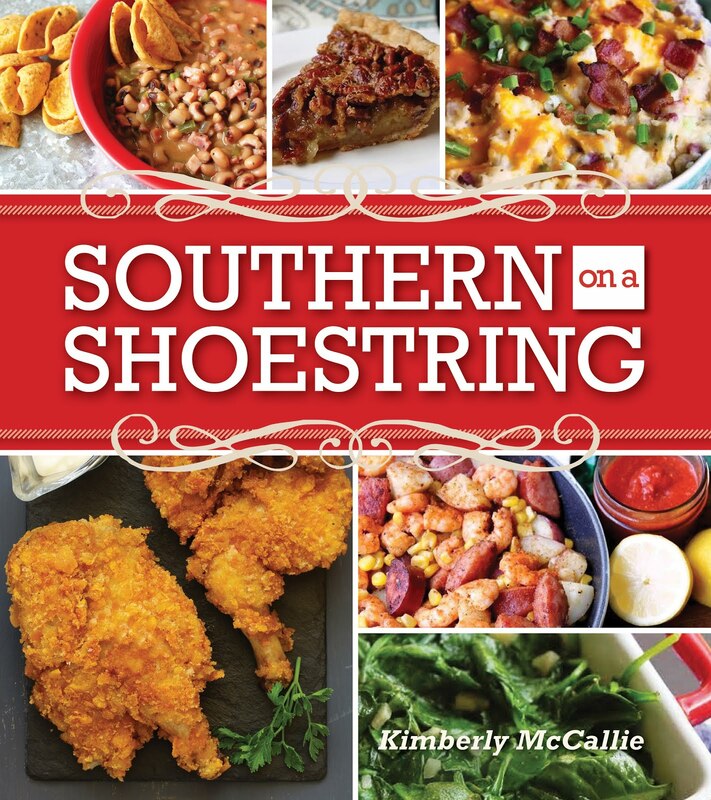 The cookbook features unique recipes that use traditional breakfast foods in innovative ways. I have flagged so many recipes to try that I don't know where to start. Cornflake-Crusted Chicken Tenders, Chicken and Biscuit Waffles, Maple-Glazed Pork Meatballs, Bacon Jam, Garlic Bagel Chips, Rosemary and Olive Oil Scones, Banana Bread Bundt Cake, and Chocolate Brownie Waffles with Blackberry Sauce are all on my to-do list. Oh, did I mention Bacon Fried Rice?!? Each recipe is accompanied by a beautiful full-color photograph that will truly tempt you to get into your kitchen in an effort to recreate it for yourself. The recipes are arranged by main dishes, sides and starters, and drinks and desserts. I liked it that, in addition to the main recipes, there were also recipes for the sauces and condiments that should accompany the recipe such as Avocado Cream Sauce, Buttermilk Ranch Sauce, and Tomato Peach Jam. Other tutorials on making basics such as crepes and pizza dough are also tucked inside. This cookbook is perfect for all levels of cooks from beginners to experienced cooks. I guarantee that you will find a recipe that will appeal to you and will inspire you to turn breakfast for dinner from a frugal family meal to a gourmet adventure. Stir hot coffee into sweetened condensed milk to incorporate. Refrigerate until completely cool, at least 1 hour, then pour into pop molds. Insert sticks and freeze until solid, at least 4 hours or overnight. To unmold, run under warm water until pops slide out cleanly. If there's one thing my children love, it's frozen coffee treats. When my son was seven, he forced me to download a Starbucks app on my iPhone because he just had to have some coffee while we were traveling through the mountainous backroads of North Carolina. 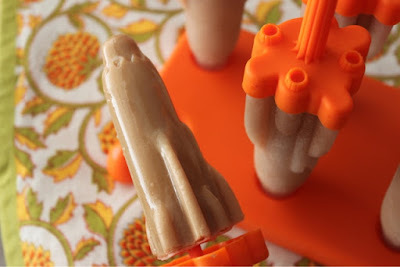 I was happy to find this recipe that I could use to make them a frozen coffee treat at home. My little coffee fiend loved them! Disclaimer: The publisher provided me with a review copy of the cookbook; however, the opinion expressed here is my own.